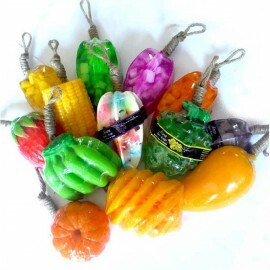 Natural soap from Fara with fruit flavors - this summer pieces that will please you no matter the time of year. It consists of 100% natural oils and extracts. 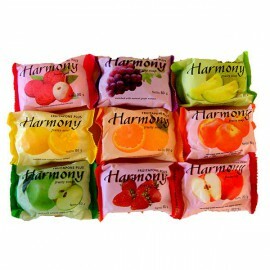 Choose for yourself and your loved ones favorite. 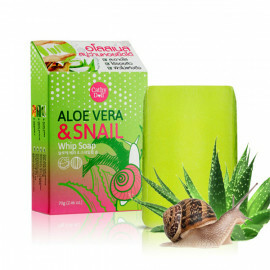 Natural soap will bring you not only the benefits but also fill your house with wonderful aromas of ripe fruit. 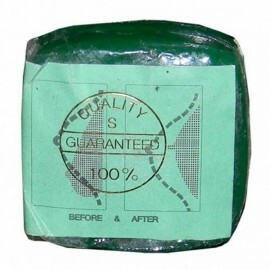 In the production of natural soaps by Fara uses only natural plant oils and extracts. 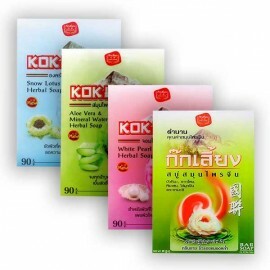 It does not contain any chemicals and dyes, so does not cause sensations of tightness or dryness of the skin. 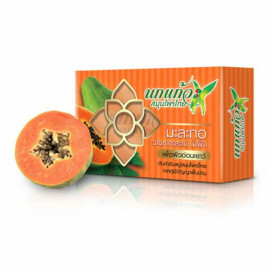 Natural fruit soap nourishes and moisturizes the skin and nourishes it with natural vitamins and minerals contained in the plant extracts. 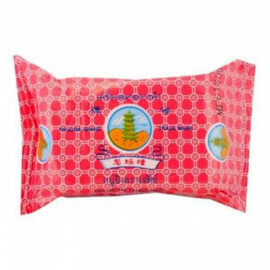 It does not even animal fats, so the soap is hypoallergenic. 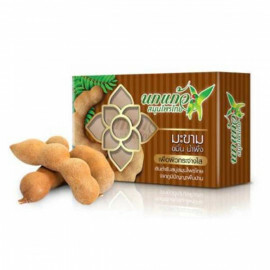 It does not provokes allergic reactions and is suitable for people with sensitive skin, as well as for baby's delicate skin. 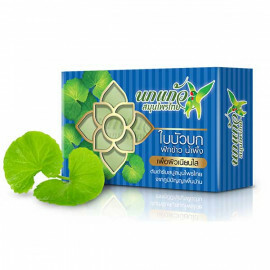 Herbal soap from local Thai wisdom which helps in anti-aging.